The leaves, flowers and fruit are edible as food for humans, and are best when young. They have a mild flavour of both garlic and mustard, and are used in salads and pesto. They were once used as medicine. 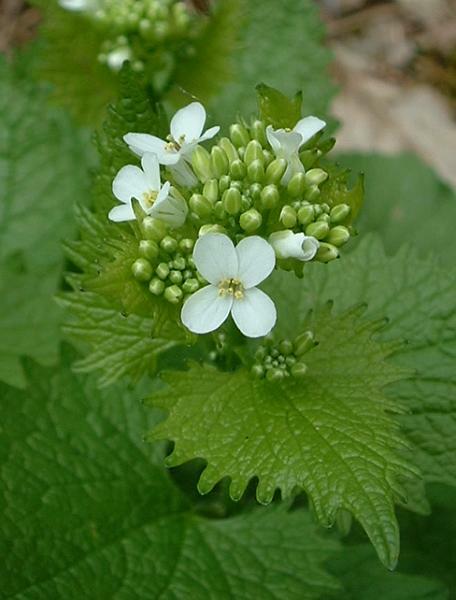 In Europe as many as 69 species of insects and 7 species of fungi utilize Garlic Mustard as a food plant, including the larvae of some Lepidoptera species such as the Garden Carpet moth.